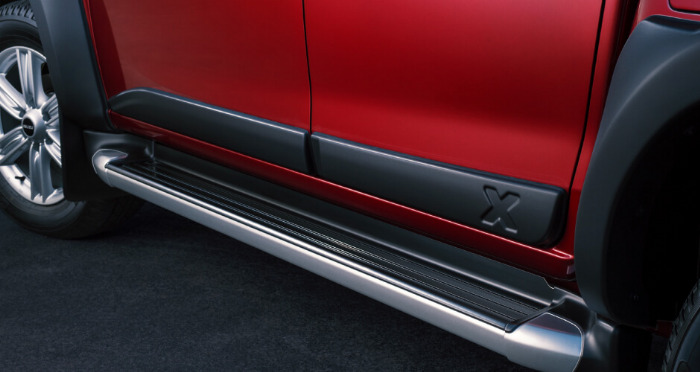 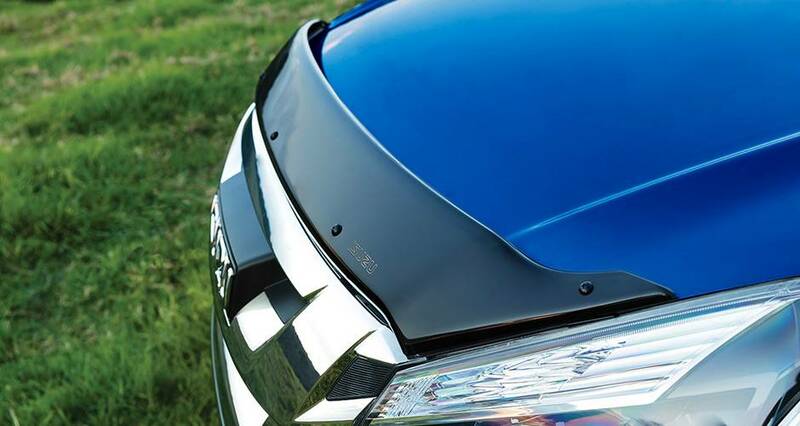 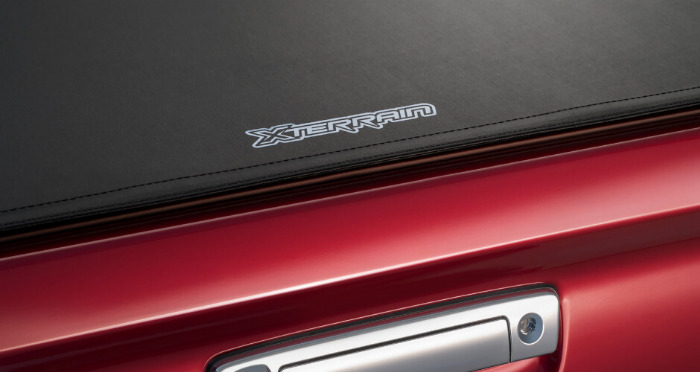 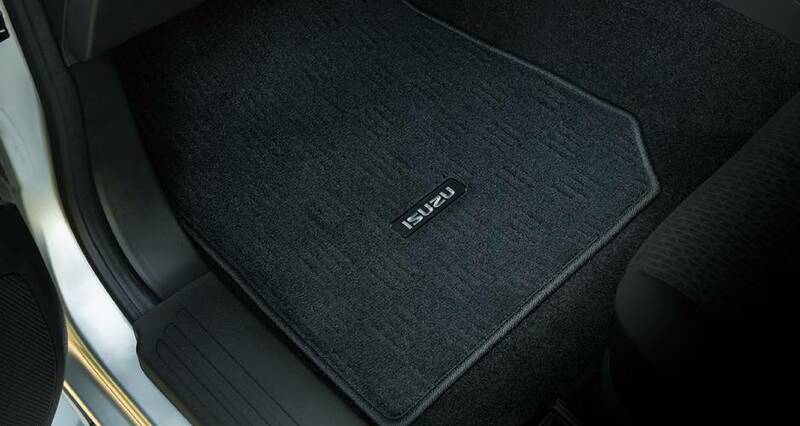 TAKE IT TO THE NEXT LEVEL WITH X-TERRAIN'S STYLISH FEATURES AND ACCESSORIES. 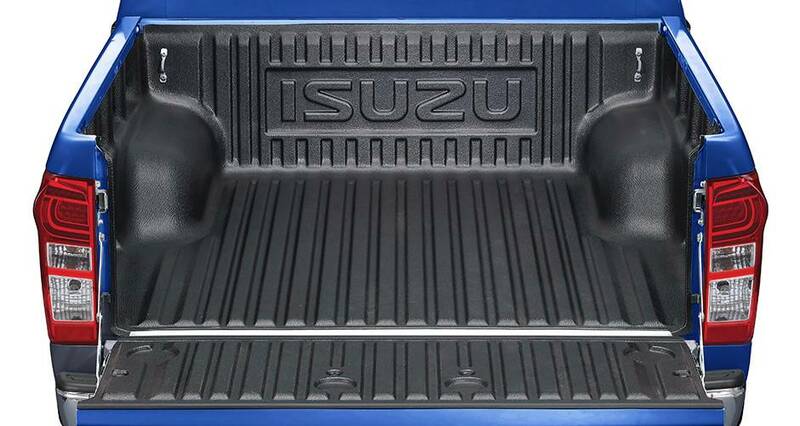 Accessories package# available on LS-T 4x4 Crew Cab Ute only. 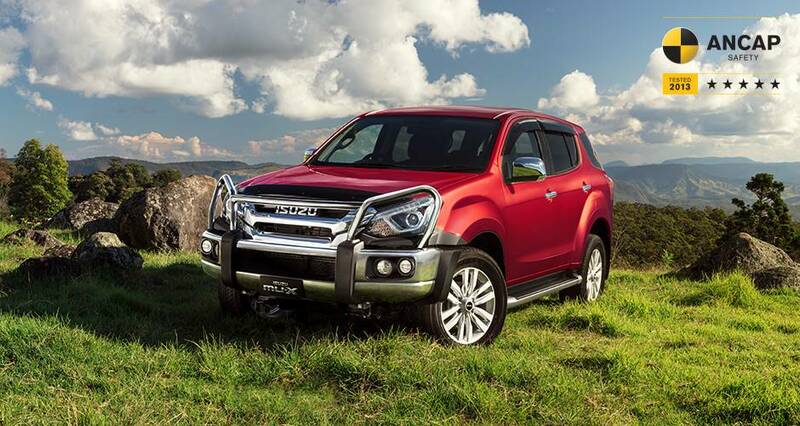 Contact Midland Isuzu UTE for further details and pricing. 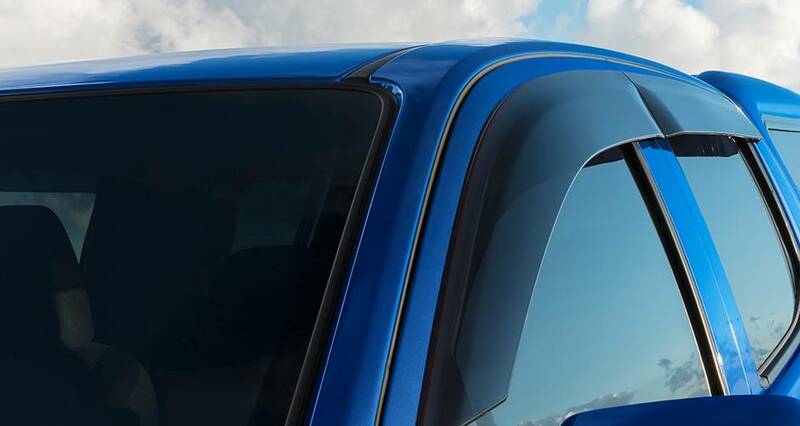 ENJOY THE JOURNEY WITH THE TOUR MATE'S ADVENTURE-READY ACCESSORIES. 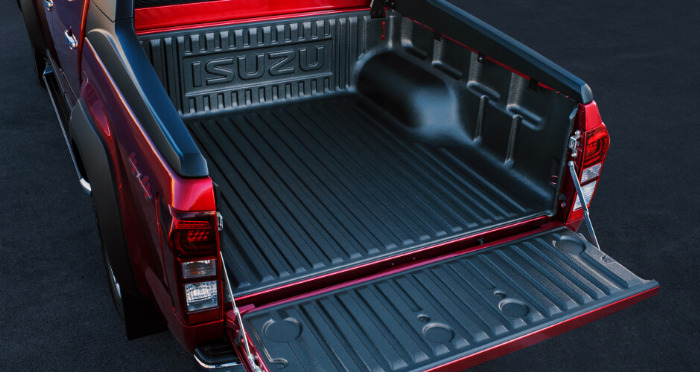 Accessories package# available with either the LS-M 4x4 Crew Cab Ute Auto, or LS-U 4x4 Crew Cab Ute Auto. 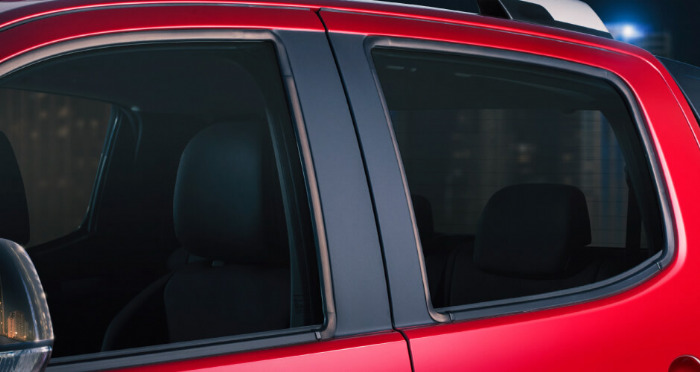 MAKE EVERY TRIP AN ADVENTURE WITH THE TOUR MATE'S ESSENTIAL ACCESSORIES. 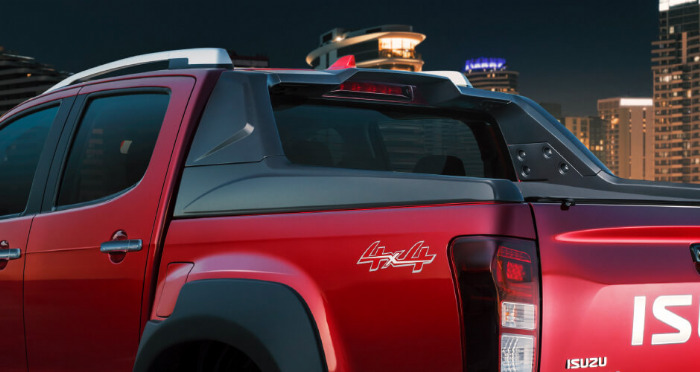 Accessories package# available on LS-U 4x4 Auto or LS-T 4x4 Auto. 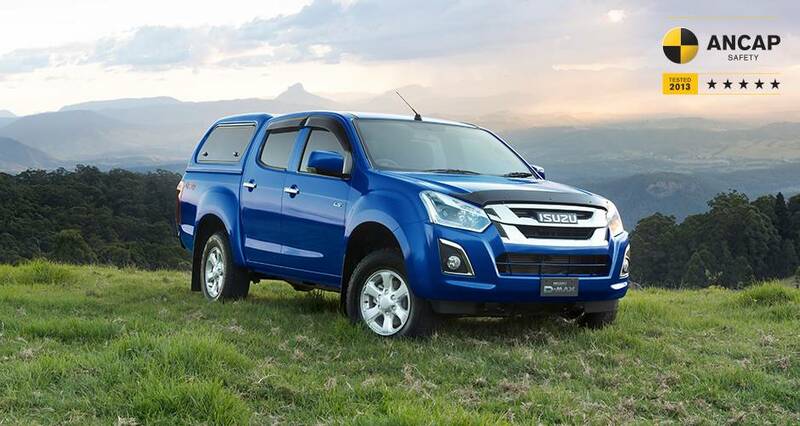 5-star ANCAP safety rating on all MU-X models and 4x4 D-MAX Crew Cab models built from November 2013 onwards and 4x2 D-MAX Crew Cab High Ride models built from November 2014 onwards. 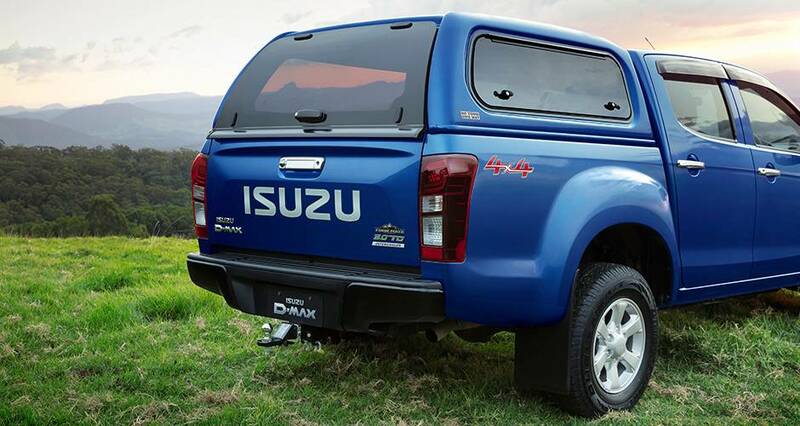 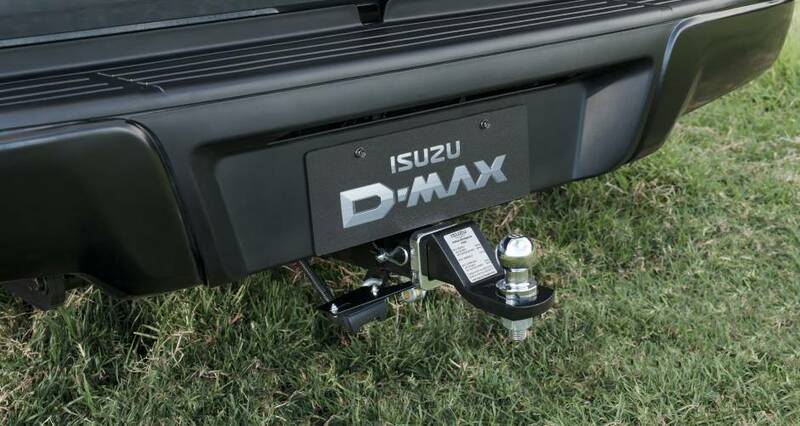 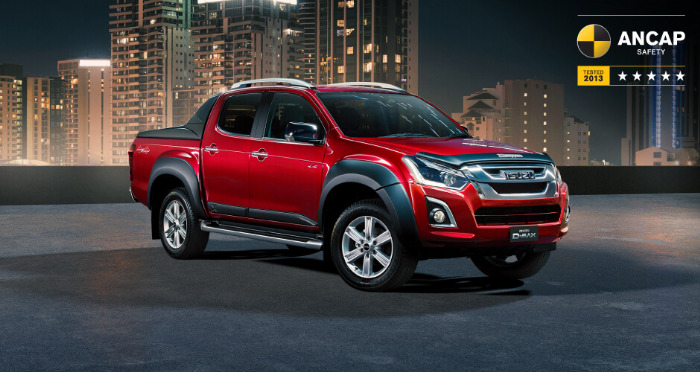 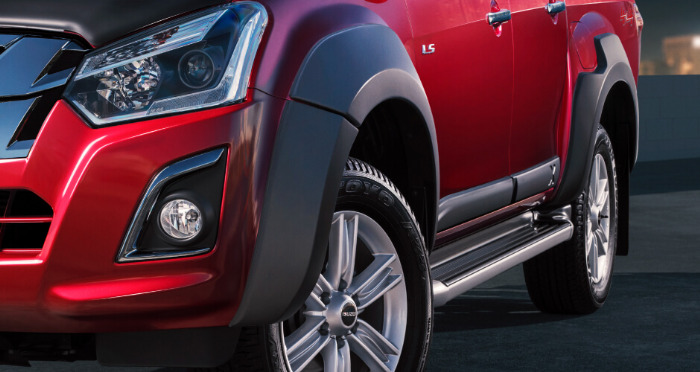 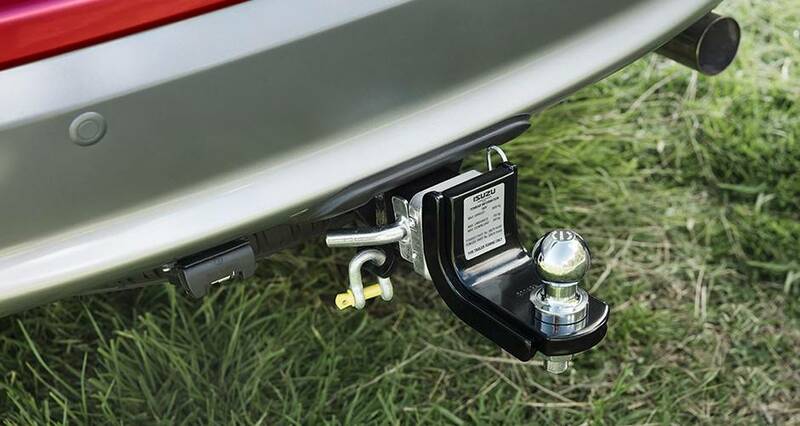 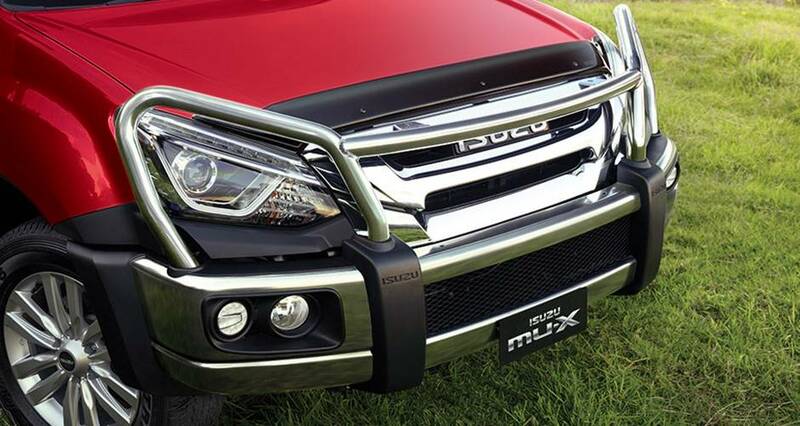 +3.5 tonne braked towing capacity on D-MAX 4x4 models and 3.0 tonne braked towing capacity on all MU-X models when fitted with a genuine Isuzu UTE tow bar kit. 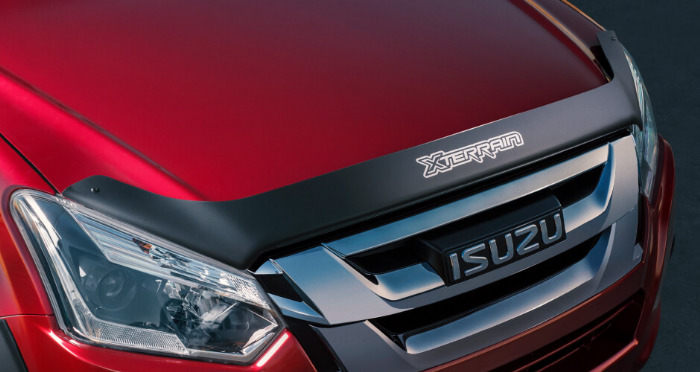 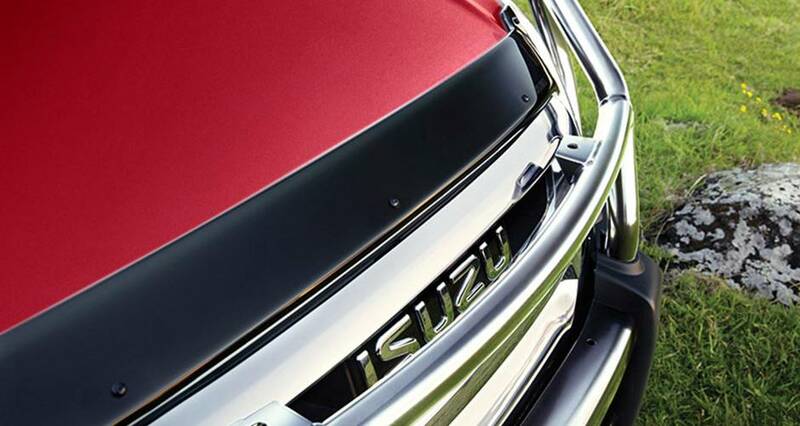 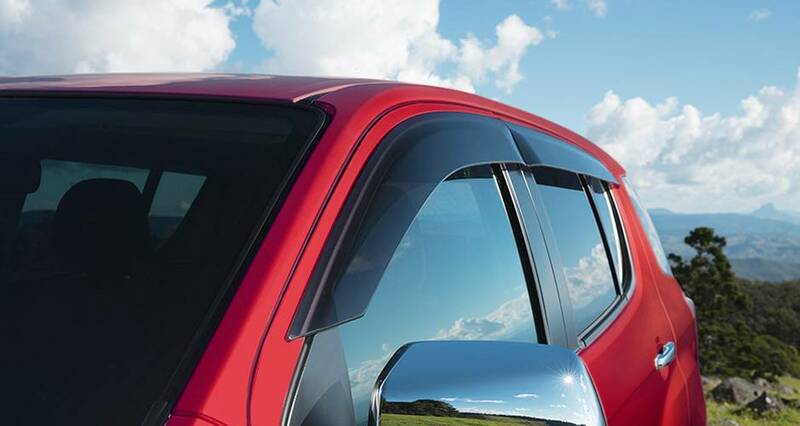 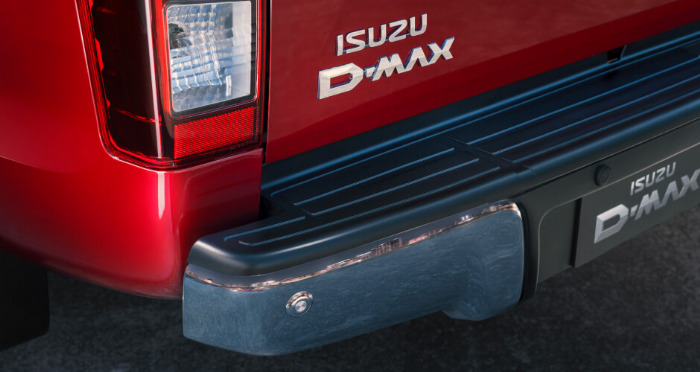 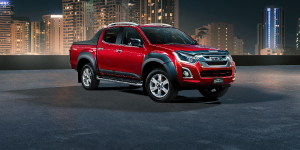 #Warranty for Isuzu UTE Genuine Accessories (including Alloy Bull Bar) fitted by an authorised Isuzu UTE Dealer at the point of sale of a new Isuzu UTE vehicle are covered for 3 years/100,000km whichever occurs first.